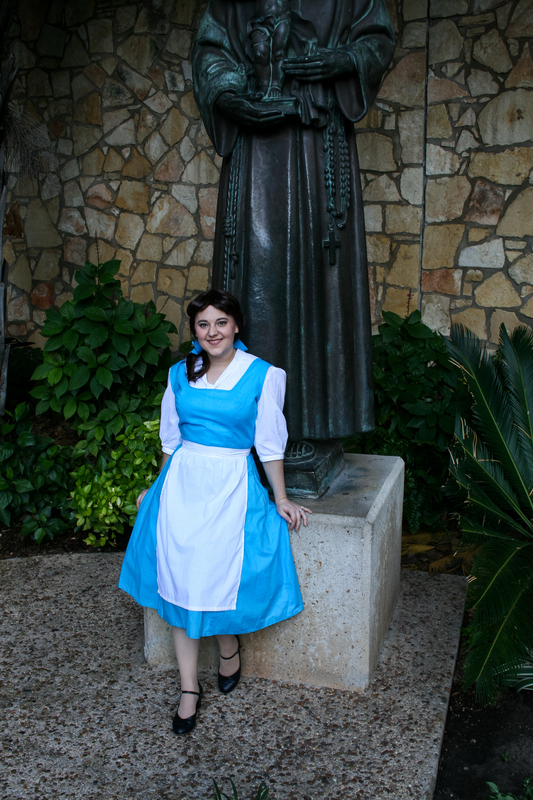 Belle’s Town Dress from Disney’s Beauty and the Beast. Created in Winter 2013. Made from blue and white cotton.